Time for another review! 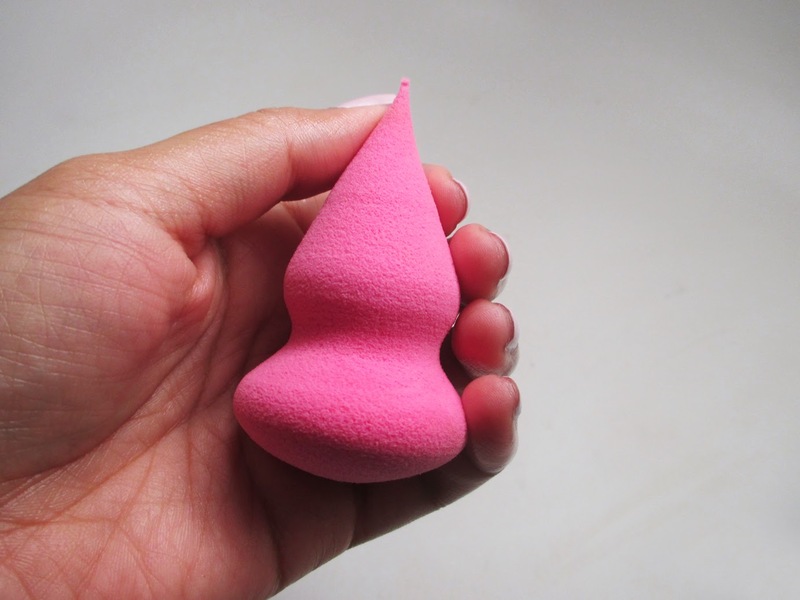 I've had this Beauty Blender Dupe for months and months, and I just got around to reviewing it. It's got a very precise shape and available at your local drugstore. Check it out to see if this dupe is worth it! 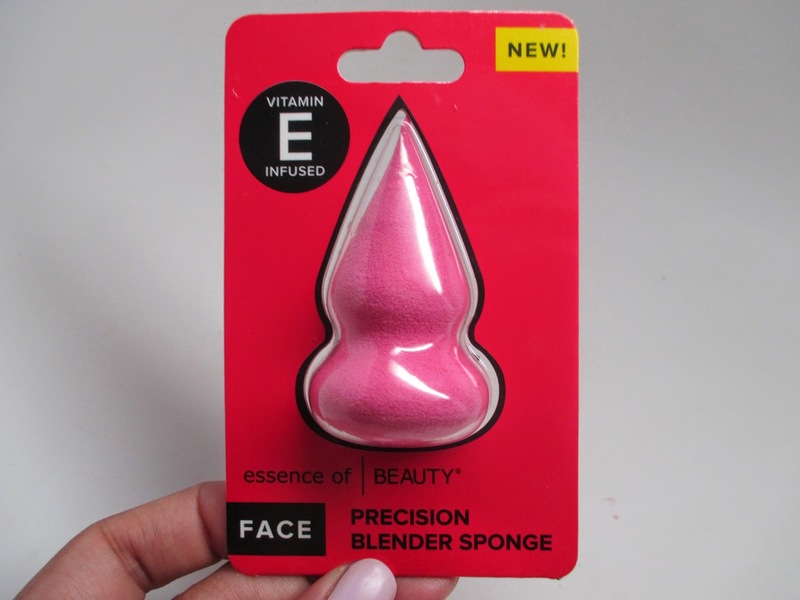 I picked up this Essence of Beauty Precision Blender Sponge from CVS for $4.99. The shape really interested me - the top is super pointy and precise. Here is the sponge dry. It's a little bit stiff and small when dry. I ran the sponge under the sink for about a minute and the sponge did expand, but not as much as I hoped. I used the large round end to dot on foundation - it did the job, but definitely not as well as my Beauty Blenders and Graftobian Glamour Grip Sponge. I found it still a little stiff and hard to pounce on my skin. I used the pointy tip under my eye thinking it would be great for concealer, but honestly it's too thin and flimsy at the end to really do anything precise - I kind of want to just cut off the point. Overall, the sponge is okay but I wouldn't recommend it. 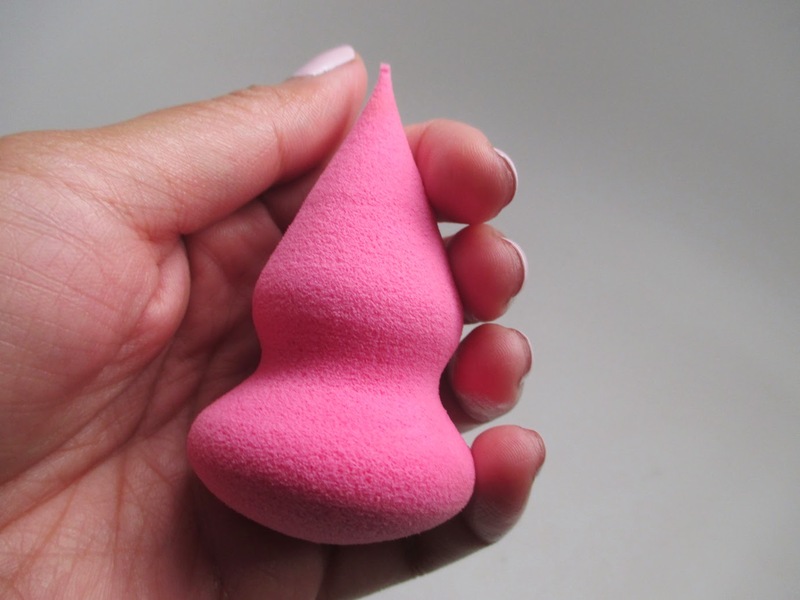 You can find a cheaper Beauty Blender dupe from Qosmedix for $1.95 and it's much better quality. Hope this helps! Till next time, Ciao Bellas! Thanks for the review! Check out Real Techniques sponge its in orange. I like it just as much as my beauty blender. Pretty great dupe but it will takes you a few try before you get use to it. (A little softer than beauty blender) But its only $5-6!! Why not!